We’d love your help. Let us know what’s wrong with this preview of Following Christ by Carmen Acevedo Butcher. Following the 15 Stations of the Cross—from Gethsemane to the Resurrection—this reader will inspire you this Lenten season. 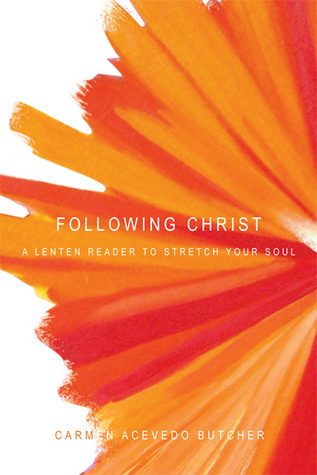 “Therefore Following the 15 Stations of the Cross—from Gethsemane to the Resurrection—this reader will inspire you this Lenten season. To ask other readers questions about Following Christ, please sign up.